﻿Susan Kehoe is accredited to use Blue Ocean Strategy® frameworks and tools and is part of the global Blue Ocean Strategy Network, a global community of academics, consultants and executives who practice Blue Ocean Strategy methodology. 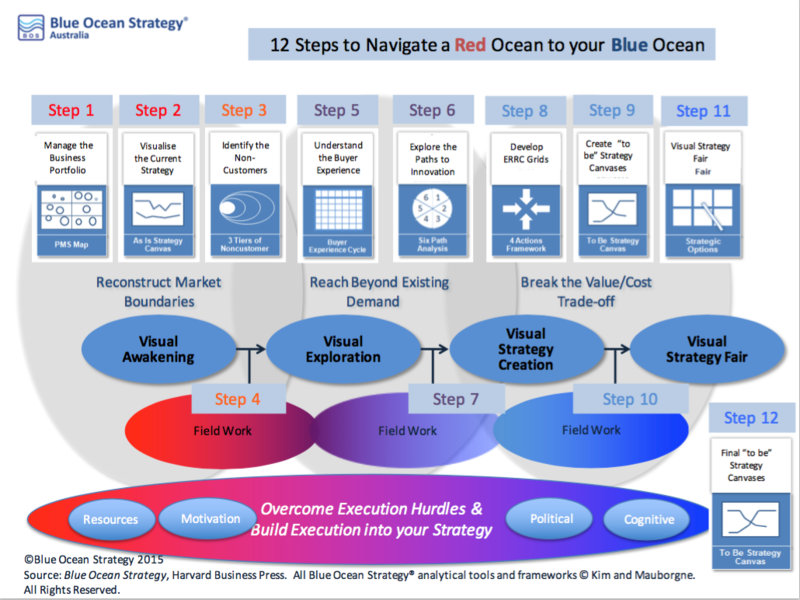 Blue Ocean Strategy (BOS) is globally recognised as a world-leading framework for the formulation, validation and execution of innovative strategy and transformational change. It is the result of 30 years of research by Insead Professors W. Chan Kim and Renee Mauborgne. The research, the BOS concepts, and the analytical tools and frameworks were the basis of their international best selling book Blue Ocean Strategy: How to Create Uncontested Market Space and Make the Competition Irrelevant, first published in 2005 and updated in 2015. They have maintained their leadership role in thinking on strategy development and implementation and in 2015 they were ranked #3 World's Best Thinkers in management. In 2017 they published Blue Ocean Shift, a detailed explanation of how to apply the BOS process and tools. The BOS framework and tools provide the basis of a systematic, repeatable process that draws on the collective wisdom of an organisation to create innovative value and transformational change in your business. Describes the use of Blue Ocean Strategy in the Public and Private Sectors around the world. 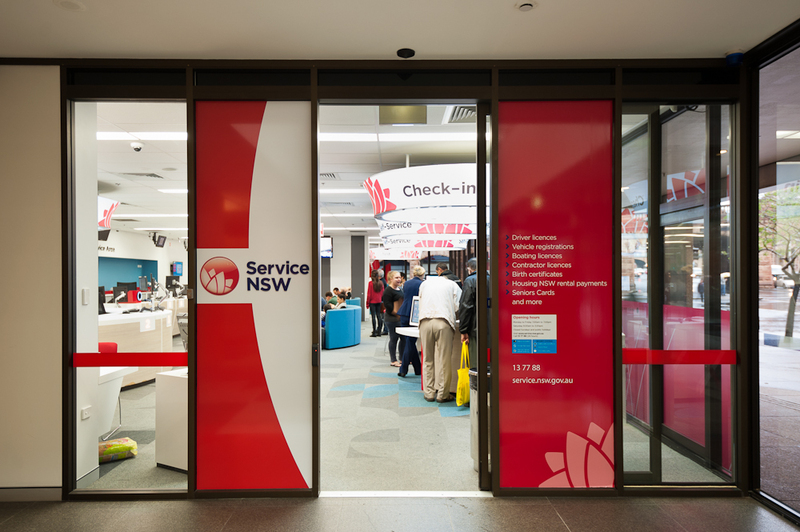 Service NSW transformed the delivery of government services in NSW & demonstrates many aspects of a Blue Ocean Strategy in the public sector. Susan Kehoe led the People and Culture work for this start-up.